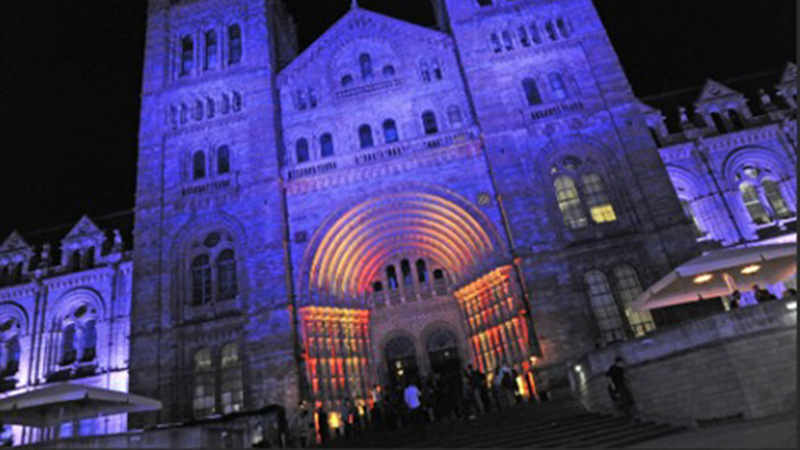 The APA's 13th Awards Show, held at the Natural History Museum, showcased an amazing compendium of the latest and greatest commercials of the year once again proving that it's been a fantastic year of creativity for the UK ad industry. We were thrilled to be able to celebrate another year in which so much of our work, a third of all the films shown, was featured in the APA collection. It was also an opportunity to recognise the incredible collaborations we've had with some of the best directors and ad agencies in the industry including Axe 'Call to Arms', Cancer Research 'Moments', Carers Trust 'Pie', DFT 'The Morning After', Eurostar 'Paris',Guardian 'Use in Moderation', Guinness 'Sapeurs', Honda 'Illusions', Jaguar 'Rendezvous'Land Rover 'Hibernot', NBC 'An American coach in London',Sainsbury's 'Christmas Day', Save The Children 'The Killing', Volvo 'The Split'. Well done again to everyone who appeared in the collection, making it another great creative year for the UK ad folk and thanks again to the APA for hosting another great night.